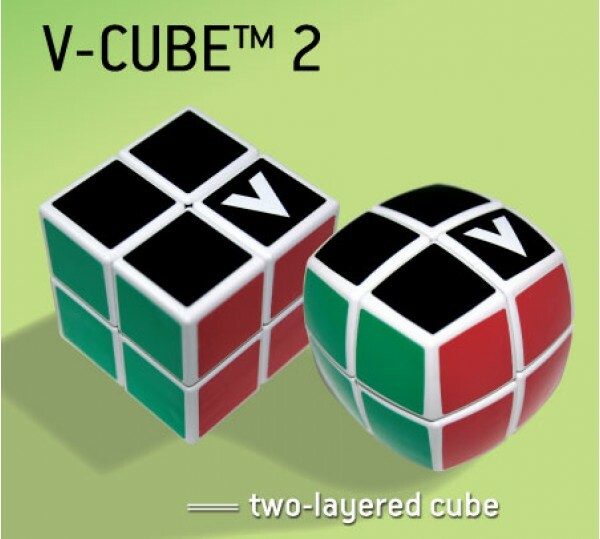 Buy now the cleVer Cube that’s changing the world of Cubes! 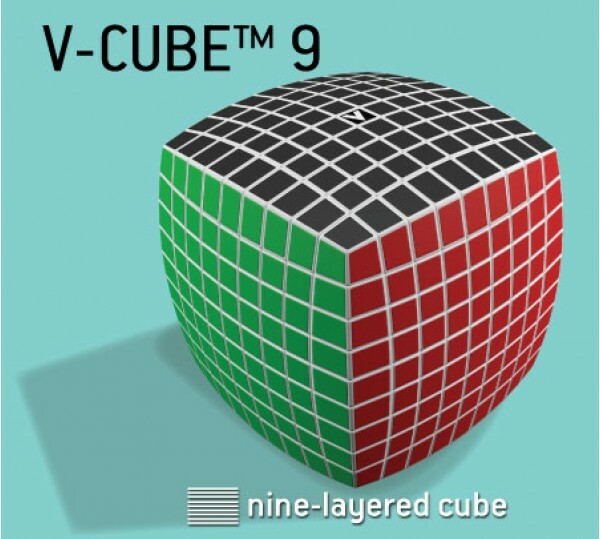 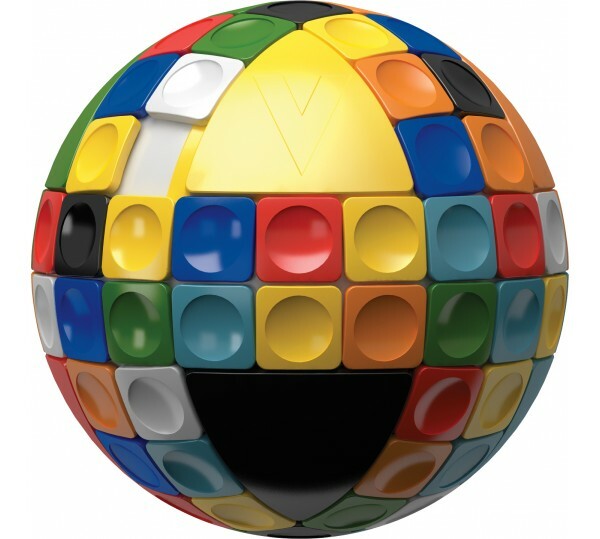 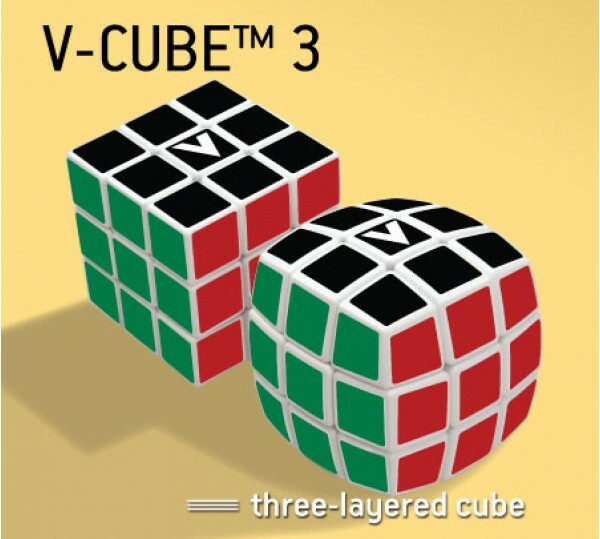 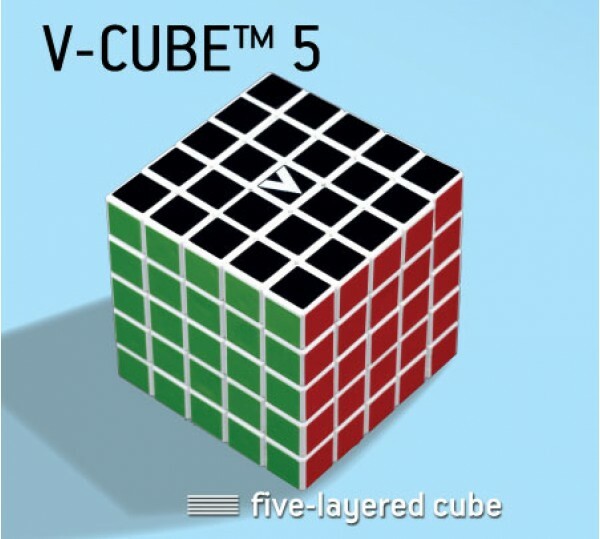 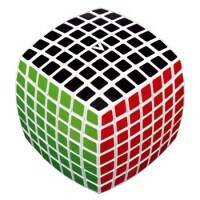 Welcome to the world of V-CUBE™, the global market leader in rotational puzzle cubes. 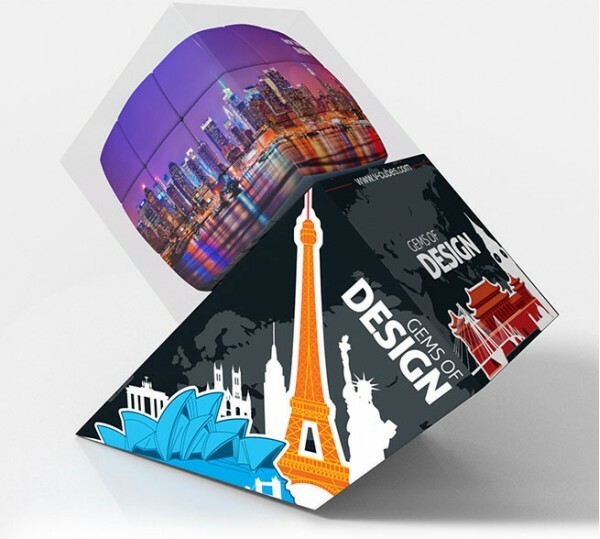 With a name for innovation, our superior quality products provide endless challenge and meet your expectations for functionality, durability and high aesthetics. 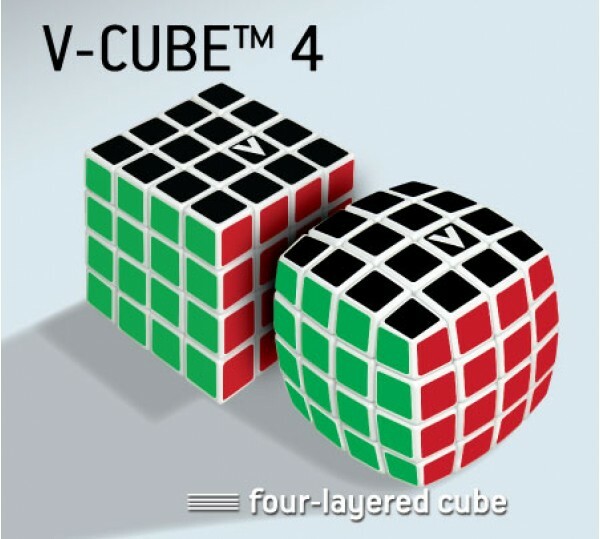 The Largest Cube Collection EVER! 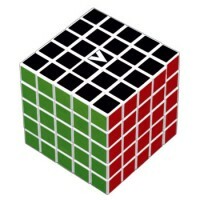 Great To Compete & Display! 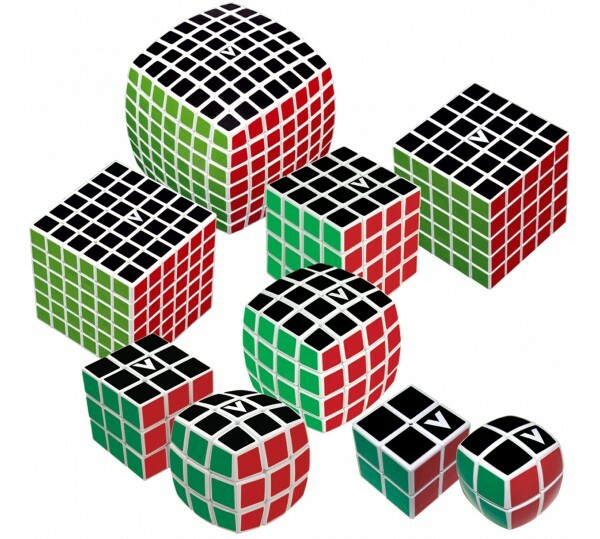 Turning an ‘80s toy into an superior range of speed cubes! 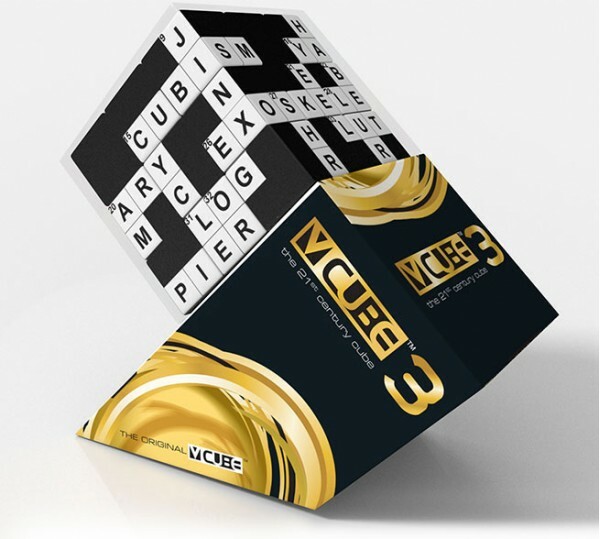 In The Winner’s Circle With High Quality Cubes! 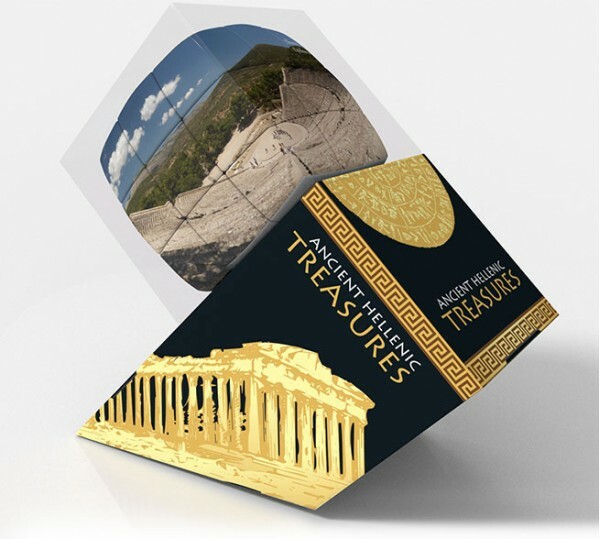 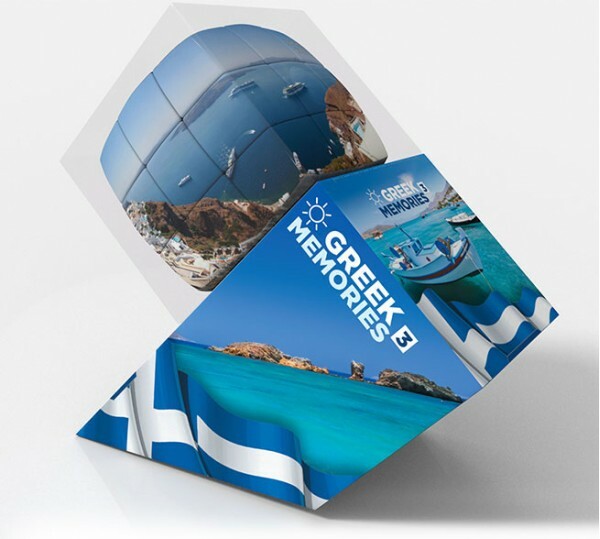 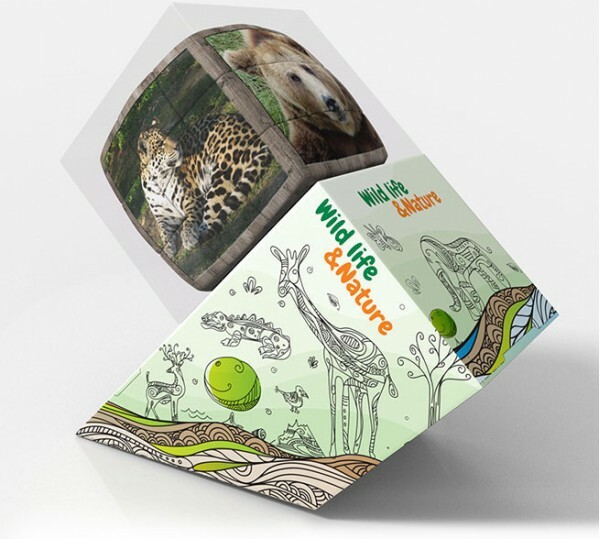 Creative collection of great graphics & eye-catching art! 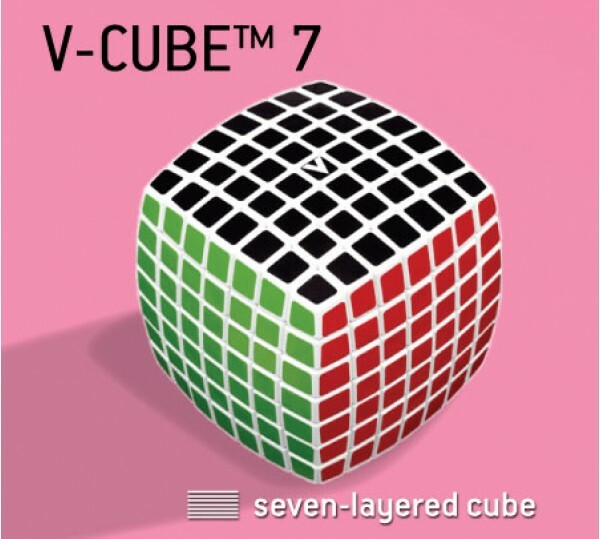 75 designs, more than 100 products, 7 categories! 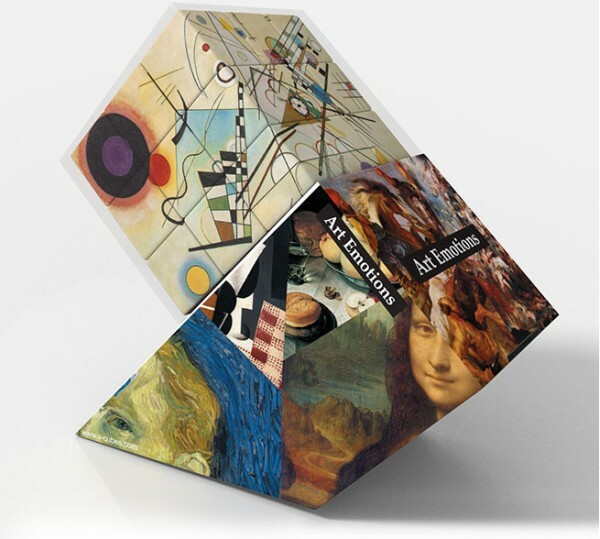 “Think Outside of the Box!” use your imagination and personalize your cube with your OWN design!! 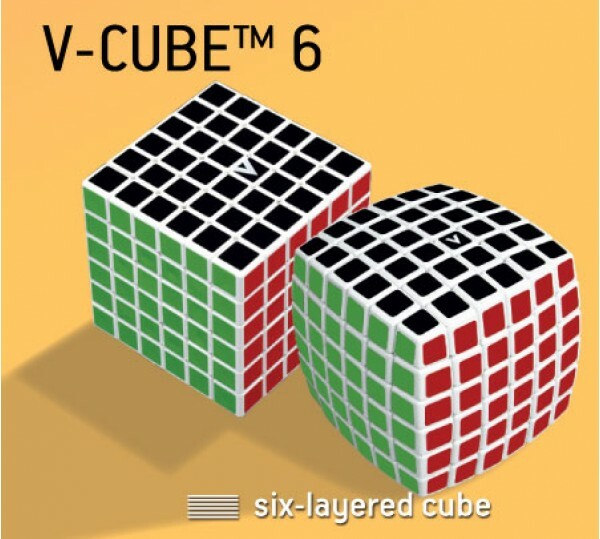 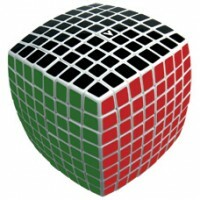 The world’s most challenging cube is a reality. 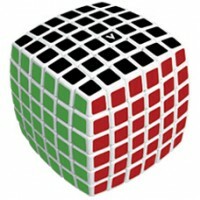 Offering to the user challenge, quick completion satisfaction and Addictive Fun! 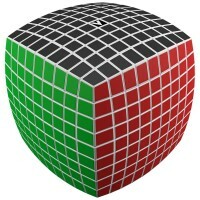 Extraordinary Brain Teaser. 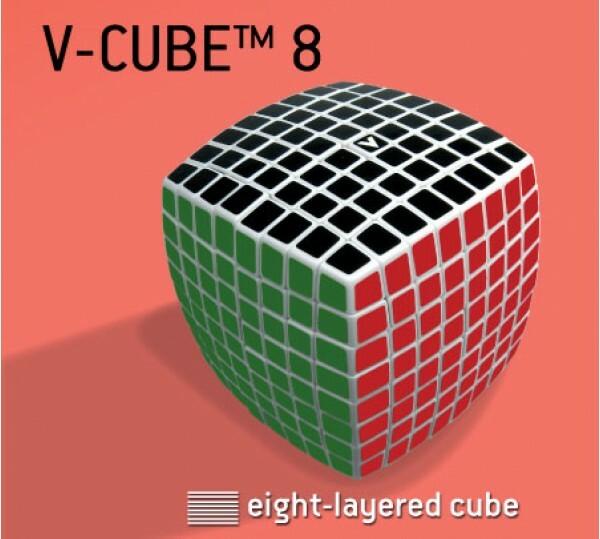 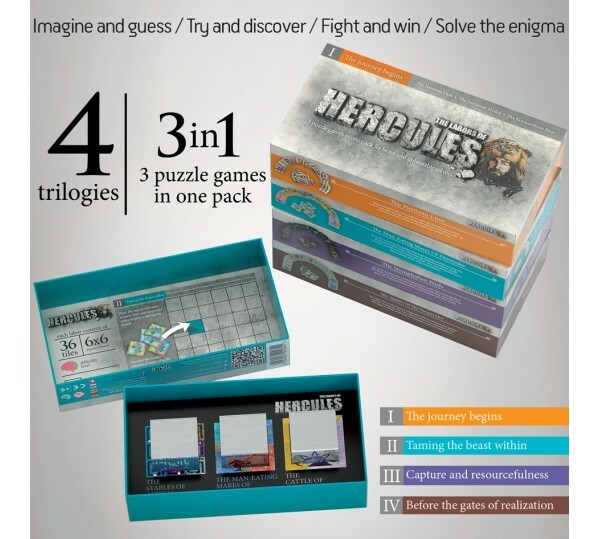 Offering thrilling pattern-puzzle solving experiences.